Code DOGDAYS gets you 10% discount on BrownTrout calendars. This entry was posted in Promotions on January 2, 2019 by dogdaysapp. This entry was posted in Promotions on January 1, 2019 by dogdaysapp. 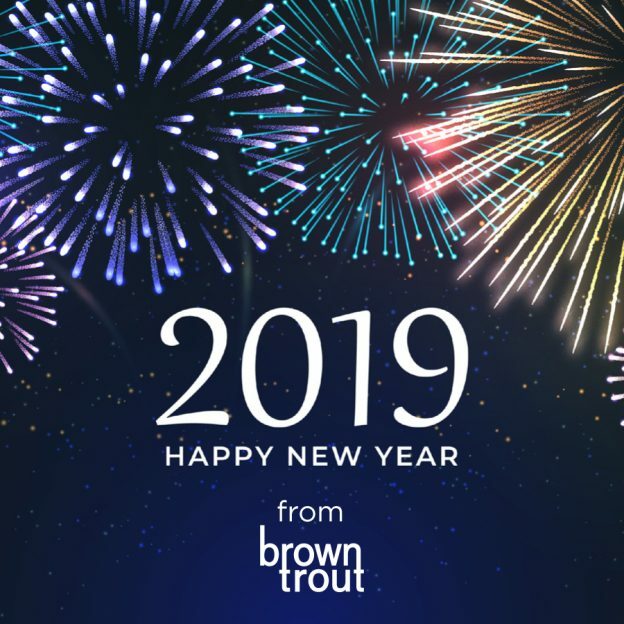 Code DOGDAYS gets you 10% discount on BrownTrout calendars. Happy New Year!